Creating an inventive range of shoes which also comes with supreme design, Nivia is a brand with more popularity that excels in catering to the sports needs of the fervent sportsman. 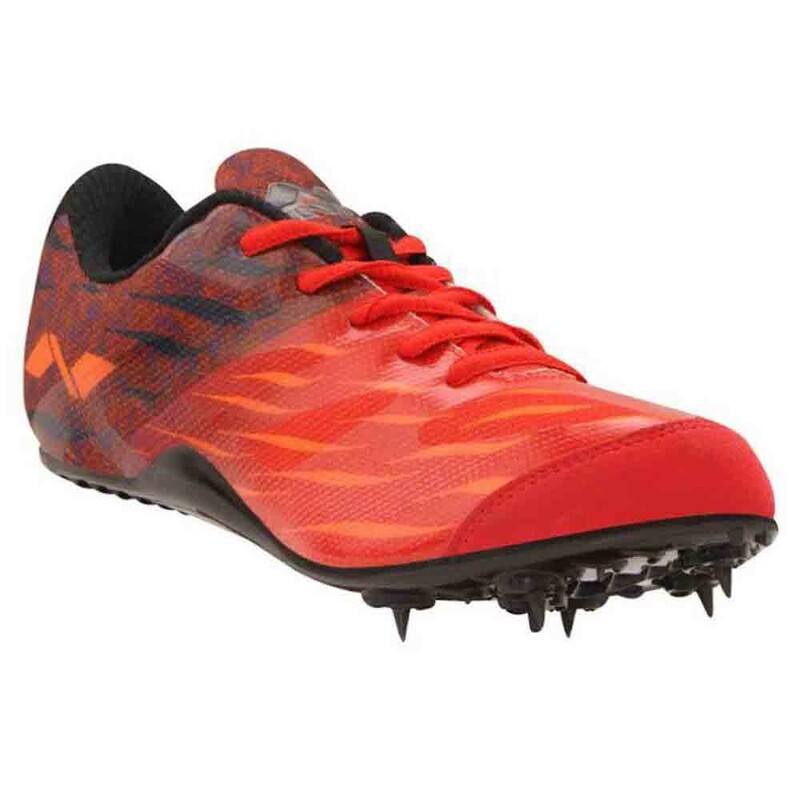 Run with a dash of style and comfort by slipping into this pair of Carbonite Running Spikes from the house of Nivia. Guaranteed to provide Great comfort and incredible support to your feet and will make you enjoy playing the game even more. 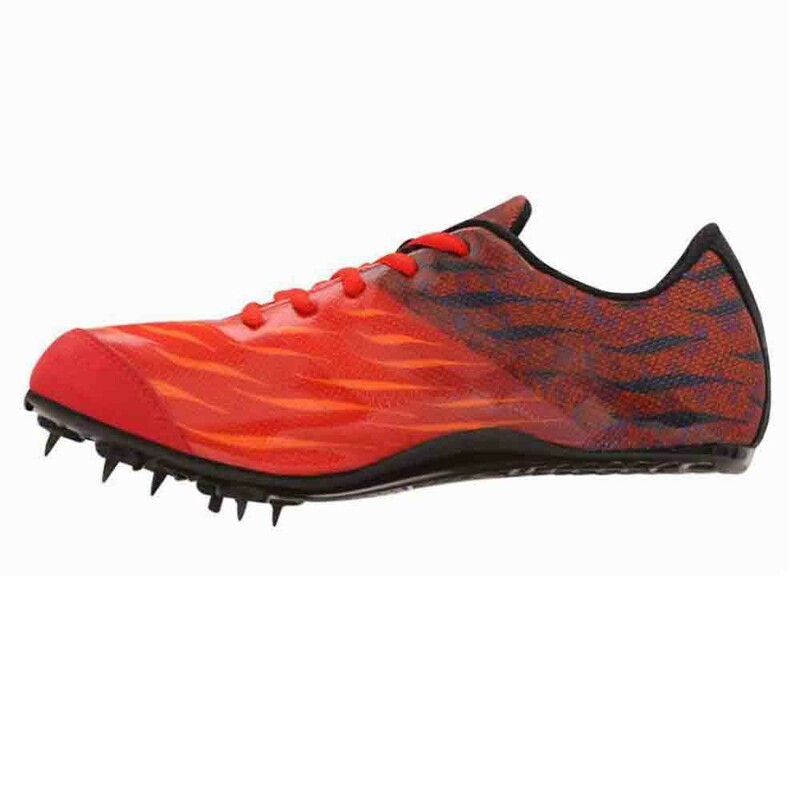 This pair of printed spikes is designed with a cushioned ankle. Nivia Carbonite Running Shoes is available with isupersport.com by the help of these shoes Run with a dash of style and console by slipping into this pair of Carbonite Running spike from the residence of Nivia. 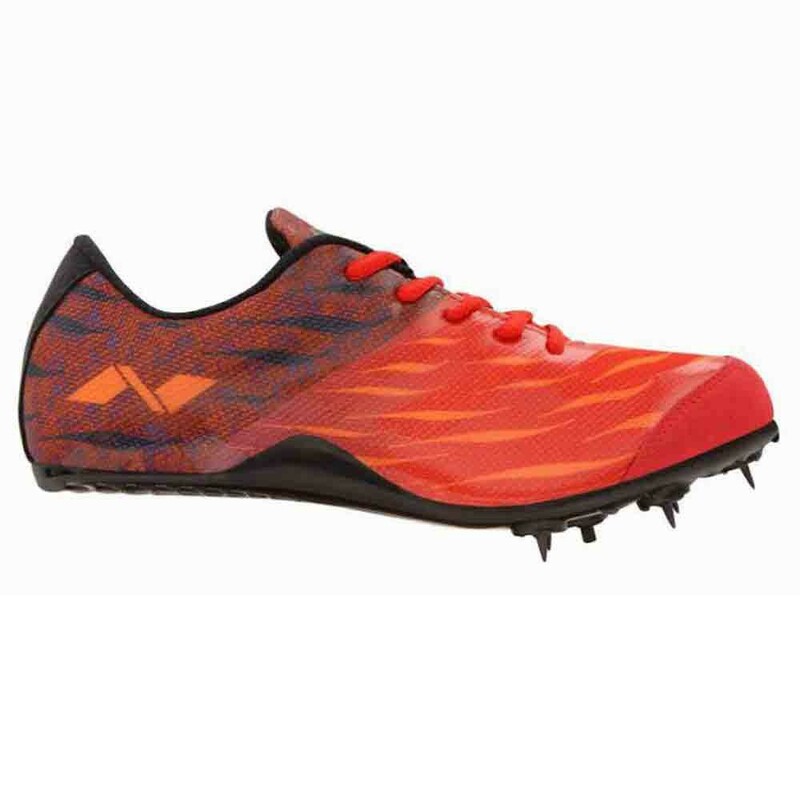 Guaranteed to provide and growing comfort and unbelievable support to your feet, this pair of printed spikes is intended with a padded footbed and cushioned ankle.